A city of chaos, contrast and convenience, Tokyo is at once on-trend and proud of its rich heritage. 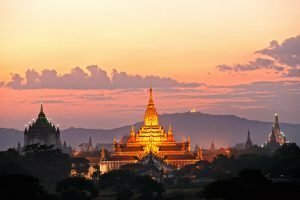 This is a city forever pushing boundaries – the biggest city, the most Michelin stars, the tallest tower - but is also unexpectedly traditional, it’s temples, shrines and old festivals still worshipped as vehemently now as in centuries gone by. 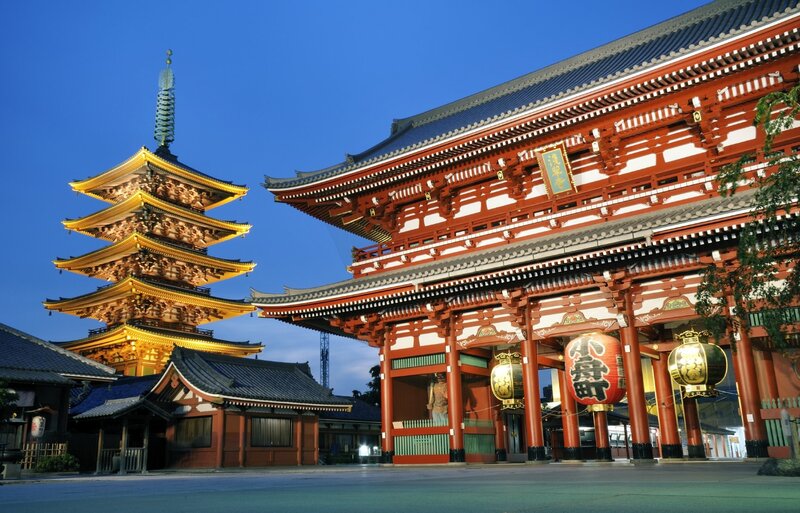 Tokyo’s oldest and most venerated temple, Senso-ji was built around an image of the Buddhist Goddess of Mercy which, legend tells, has been in this spot since the year 628. 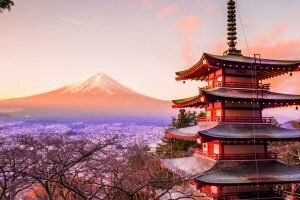 Destroyed during World War II and rebuilt as a symbol of the rebirth of Japan, the temple is always bustling with worshipping locals and tourists alike, adding a vibrant atmosphere to any visit. Pass through the magnificent Thunder Gate to find a street lined with traditional shops and eateries which originally served the pilgrims that walked miles to worship at the temple. 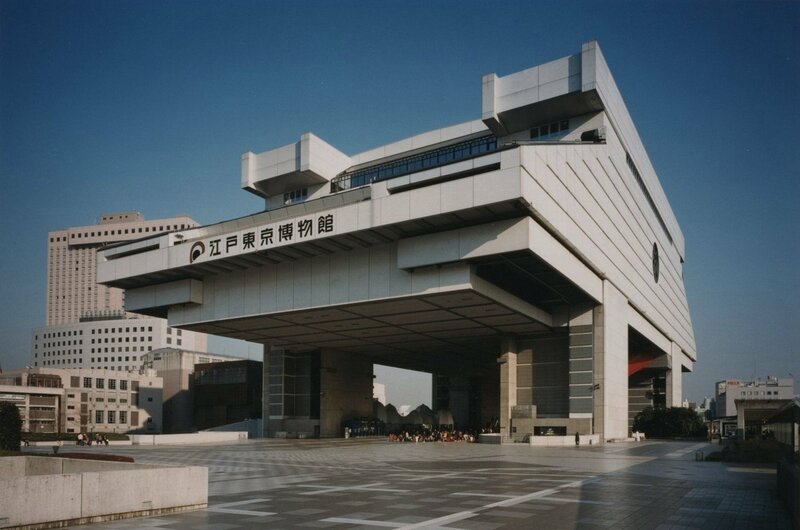 This fascinating museum charts the history of Tokyo from a 17th century feudal city, through the Edo period to the fast-paced modern capital that exists today. All this is done through the use of intricate scale models that show the city at different stages of its development, as well as an impressive full size replica of Nihonbashi, translating as ‘Japan Bridge’. 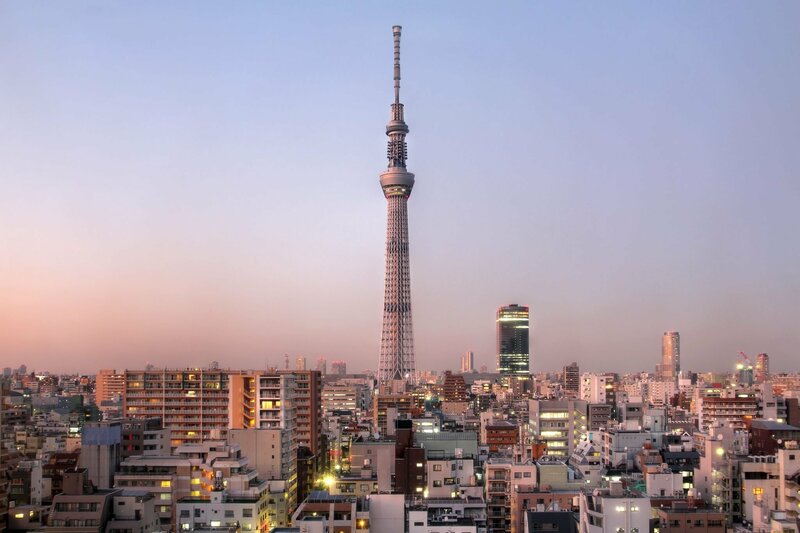 The world’s tallest tower (and second tallest structure) at 634 metres, the Tokyo Sky Tree was designed in a style that combines traditional Japanese with the neo-futuristic – it even has its own colour ‘Skytree White’. The base of the tower is home to a shopping mall, whilst for those looking to ascend to its dizzy heights there are two observation decks – Tembo Deck at 350 metres and Tembo Galleria at 450 metres. 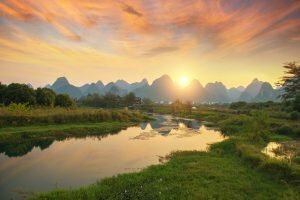 At the peak of visibility you should be able to see all the way to Mt Fuji, though a night visit shows the city at its most bright and vivacious. 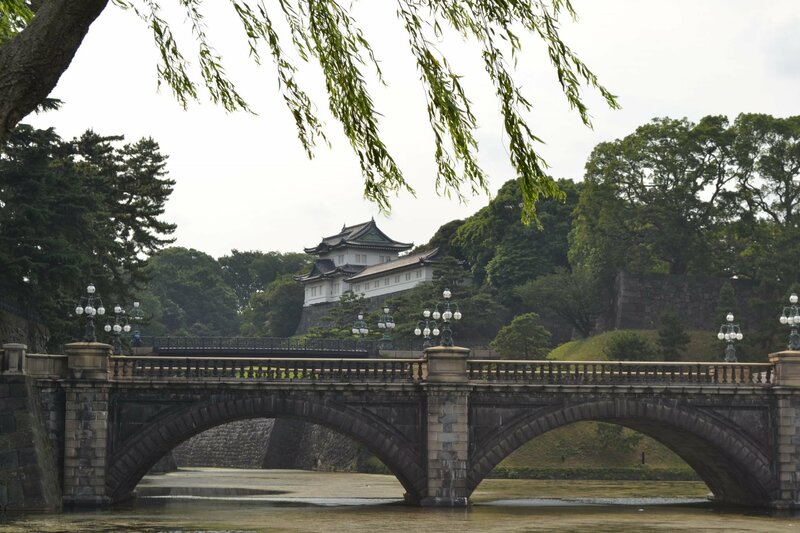 Located at the heart of Tokyo, the Imperial Palace today is still the residence of the Emperor of Japan and his family. Once the site of a magnificent Edo fortress, the remnants of which you can still see today, the current palace was built 1968, replacing one from 1888 destroyed in World War II. Whilst you cannot visit the palace itself, it is possible to join an official tour of part of the grounds. Alternatively stroll through the delightfully verdant Imperial Palace East Garden before heading to the corner of the Imperial Palace Plaza, from where you can admire one of the original 17th century watchtowers that peers picturesquely over the trees and moat below. Finished in 1920 and rebuilt after it was destroyed in World War II, Meiji is a Shinto shrine dedicated to the Emperor Meiji and his empress Shoken. Set in a 200 acre stretch of woodland, where 120,000 trees in 365 different species were donated by people all over Japan, this nagare-zukuri style shrine offers a calming respite from the chaos of central Tokyo. 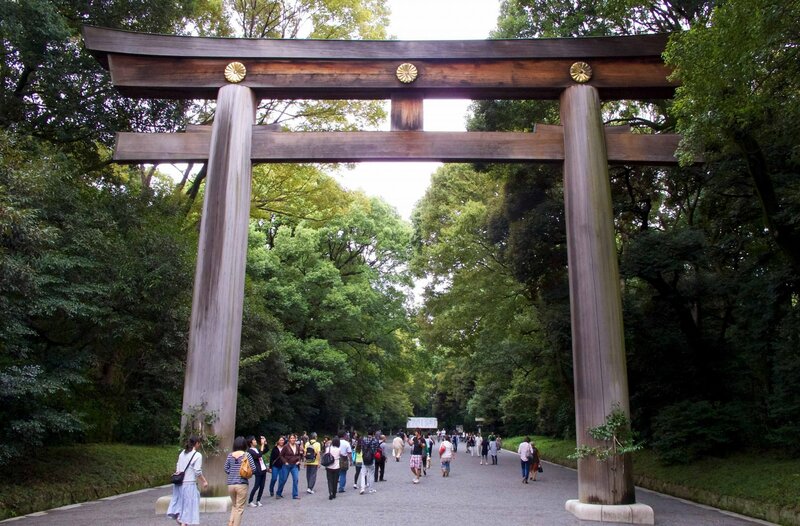 You are welcomed into the park by a huge torii gate, whilst the central shrine has a fascinating treasure museum displaying the possessions of the Emperor and Empress. 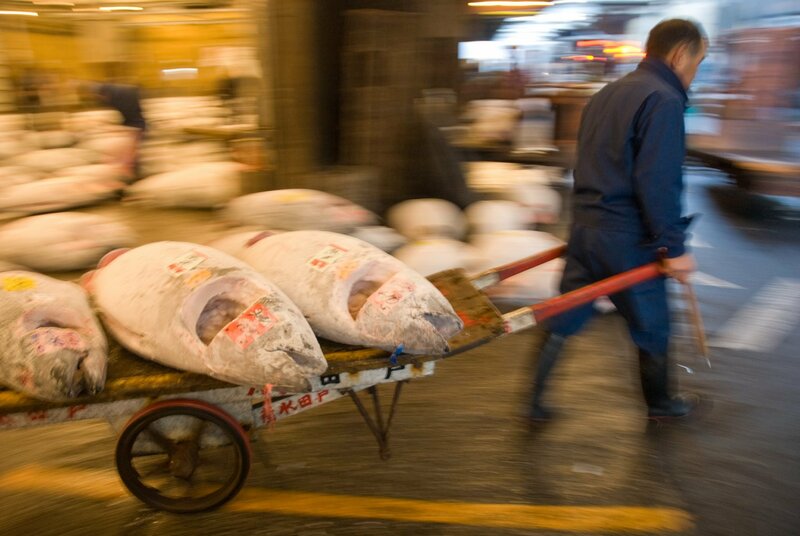 The world’s largest and busiest fish and seafood market, the Tsukiji Fish Market is a rowdy and somewhat odorous experience, but one that is well worth enjoying. The action really takes place pre-dawn, with the live tuna auctions kicking off at 5am (a limited number of people are able to watch), winding down around 10am. There are two sections to the market that can be explored – the inner market, which is a wholesale market, which is open to the public after 9am and the outer market, which is a mix of wholesale and retail shops and restaurants. Eating fresh sushi whilst you are visiting is an absolute must. 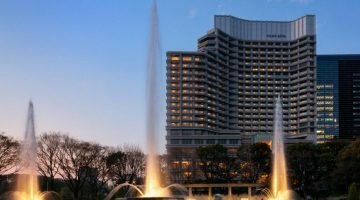 Boasting some of the best accommodation in Tokyo, the Palace Hotel was completely rebuilt in 2012 and offers modern facilities coupled with the highest standards of service. Guest rooms are some of the largest in the city and enjoy views over the Imperial Palace gardens. The hotel has a fitness room, luxury spa and swimming pool. 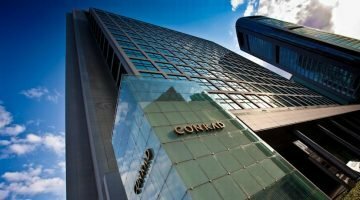 Nestled amongst the gleaming skyscrapers of Shiodome, this stylish and luxurious hotel boasts two Michelin-starred restaurants and a spa floating high above the lights of Tokyo. The views, however, are best from your comfort-filled room, where the floor to ceiling windows give panoramas over Hamarikyu Gardens or Tokyo Bay. 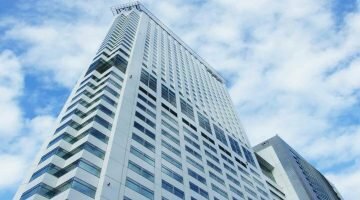 The Hotel Century Southern Tower is located in Shinjuku with great views over Tokyo. All rooms are stylishly decorated with modern earthy tones and high quality bed linen. There is a choice of dining with restaurants offering Teppanyaki, Chinese and French influenced cuisine. You can also work out in the hotel’s fitness corner. 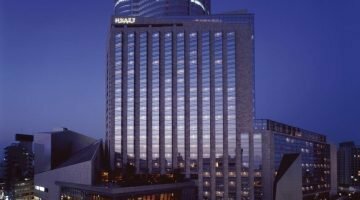 Set in the vibrant Roppongi Hills, a centre of business, culture, fashion and leisure, the Grand Hyatt Tokyo is part of a lively complex of over 200 shops and restaurants. Stylish and modern and designed to offer the ultimate in comfort, you can relax in your warm and welcoming room, relish several of the 10 dining options and try out the spa and fitness centre.